Moss Bros has been synonymous with quality and value in fine suits and clothing for men for well over a century. The Group's unparalleled reputation in formal menswear and unrivalled commitment to customer service sets it apart in a world that demands only the best. 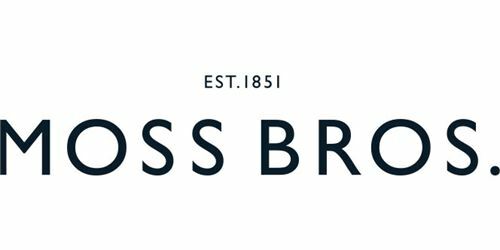 A distinguished heritage is the cornerstone of Moss Bros suits for men, a dynamic and forward-looking organisation which spans internationally renowned suit and menswear designers. In the UK, generations of style-conscious customers will know and trust our suits Moss Bros, Moss, Moss Bros Hire and Savoy Taylors Guild.